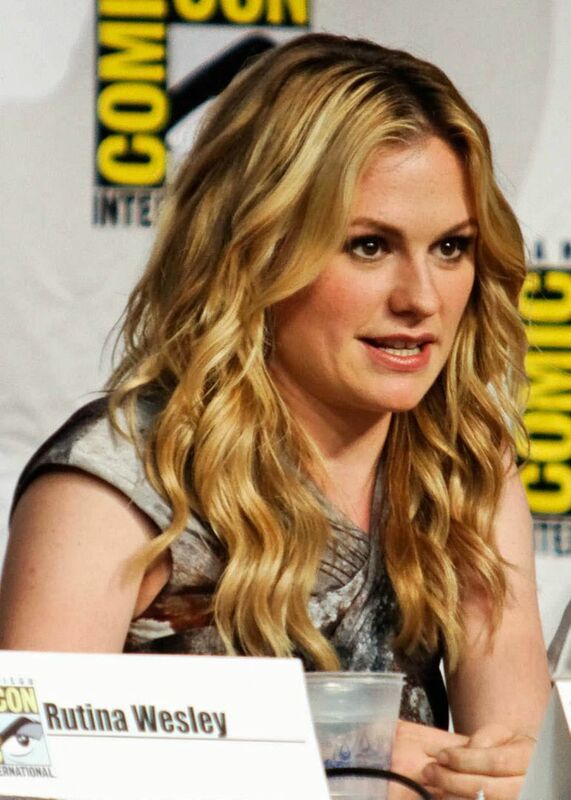 Anna Helene Paquin (born 24 July 1982) is a Canadian-born New Zealand actress. Born in Manitoba and brought up in Wellington, New Zealand, Paquin studied at Hutt Intermediate School and the Wellington Girls' College in New Zealand before moving to Los Angeles during her youth where she studied at Windward School and went on to complete a year at Columbia University before leaving post-secondary to focus on her acting career. As a child, she beat 5000 candidates for the role of Flora McGrath in Jane Campion's romantic drama film The Piano (1993), despite having had little to no acting experience prior to getting the role. For her performance, she received the Academy Award for Best Supporting Actress at the age of 11, making her the second-youngest Academy Award winner in Oscar history. Read more on Wikipedia.